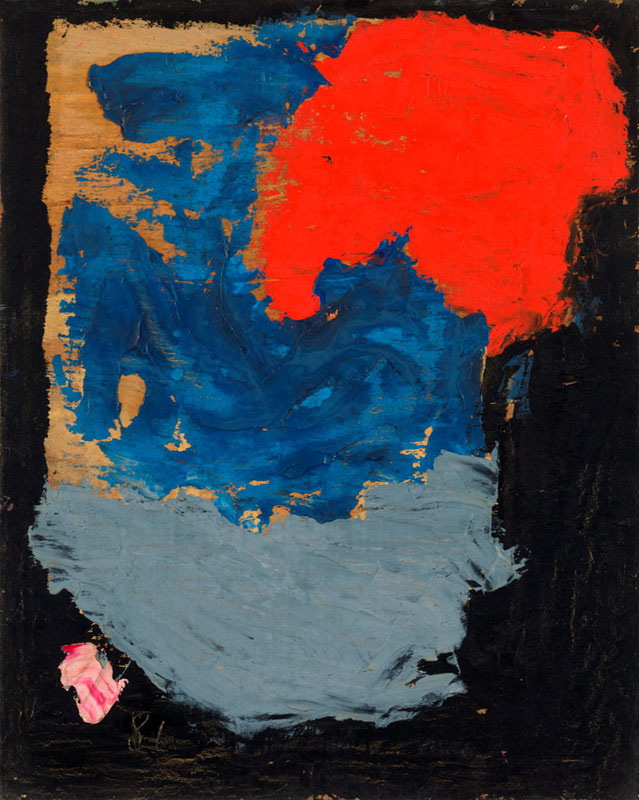 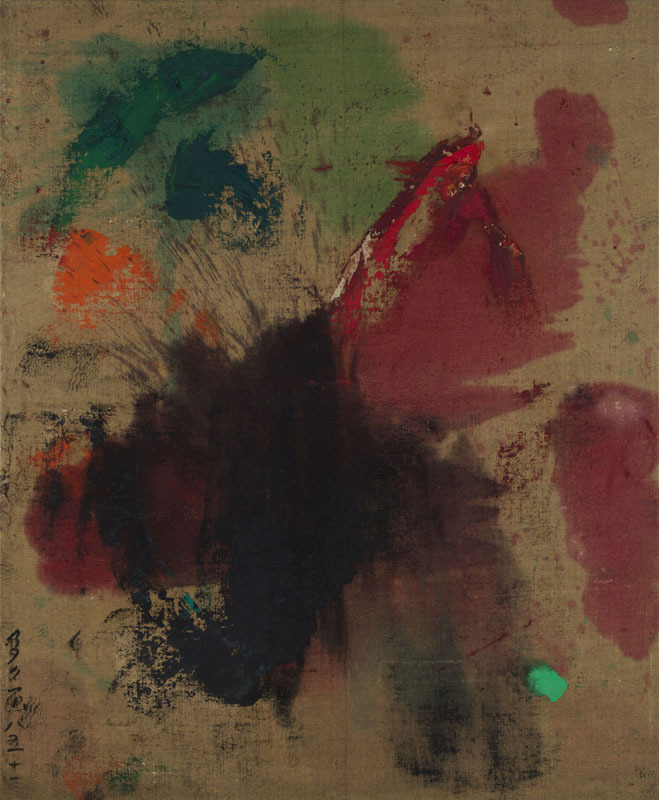 After the successful introduction last year of Zhang Wei's historic abstract works by Boers Li Gallery in the group show "Breaking Away" and in our booth at Art Hong Kong, we are proud to announce Zhang Wei's solo exhibition, “Zhang Wei-The Abstract Paintings 1979 - 2012”. 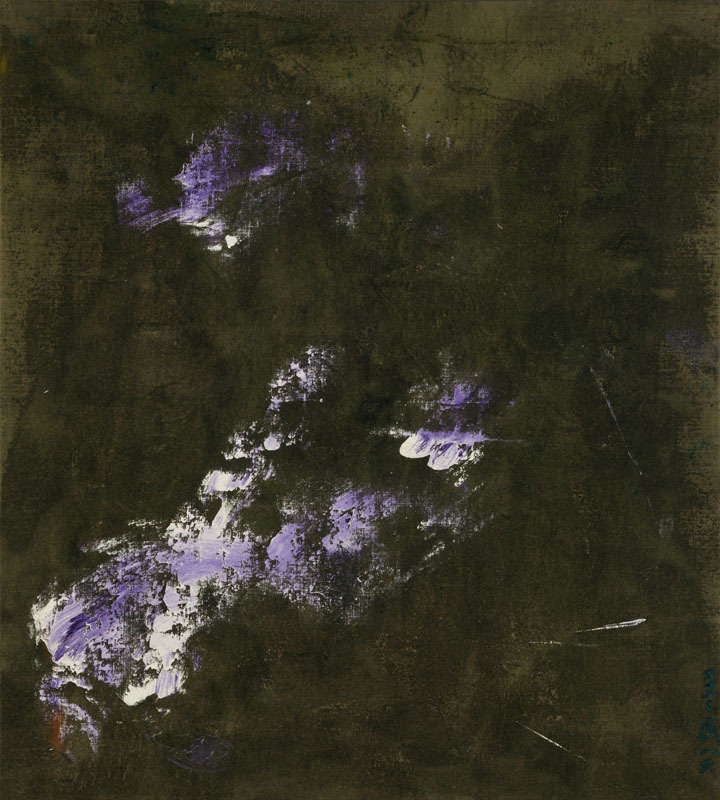 The show traces Zhang Wei’s artistic path from his early "underground" years as a painter during the Cultural Revolution, to his avant garde development of the abstract style in China in 1980, and into a survey of his recent and contemporary work. 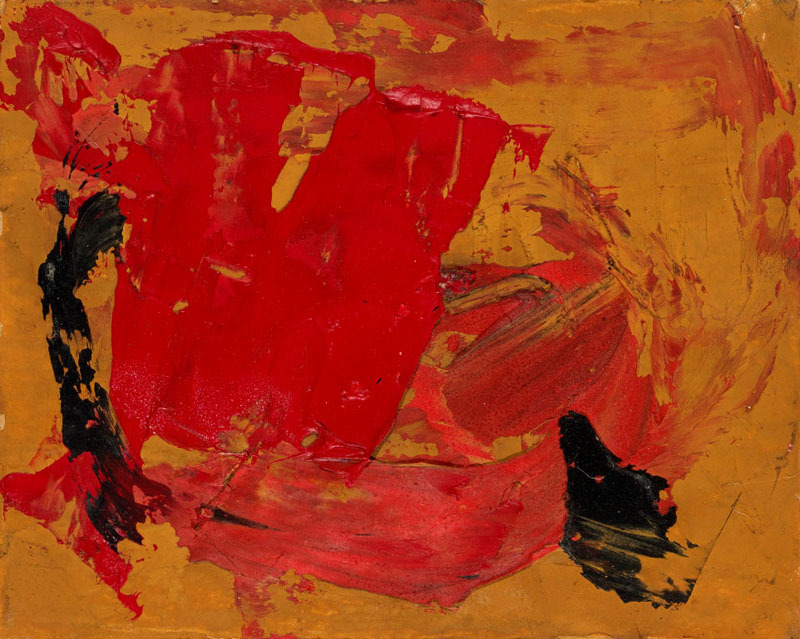 Zhang Wei’s work reveals an exceptionally inspired visual artist whose paintings have survived the years by remaining strong and convincingly contemporary. 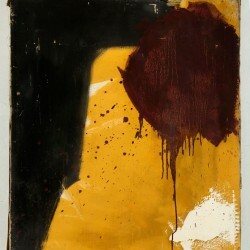 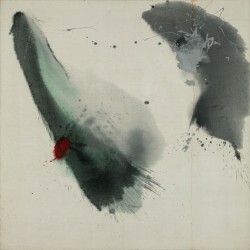 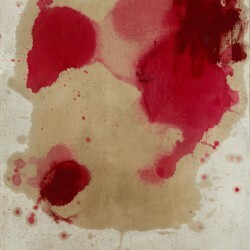 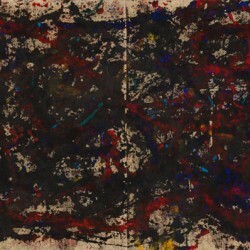 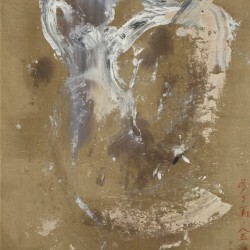 Zhang Wei (born 1952 Beijing) was one of the first abstract painters in today's China. 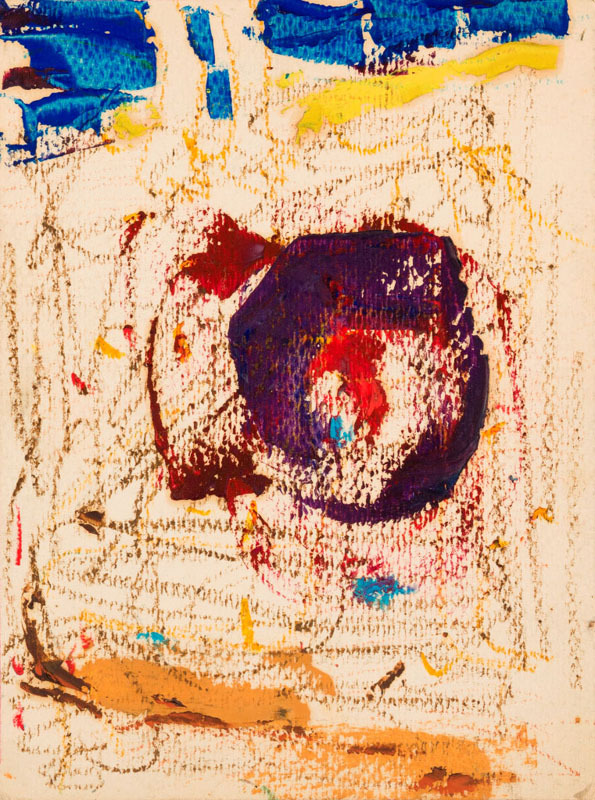 In 1972, having been excluded from any educational artistic programme, he joined a self-organised group of young painters known under the collective name, “No Name”- a group that worked collectively to develop their own artistic practice and exhibition ideas. 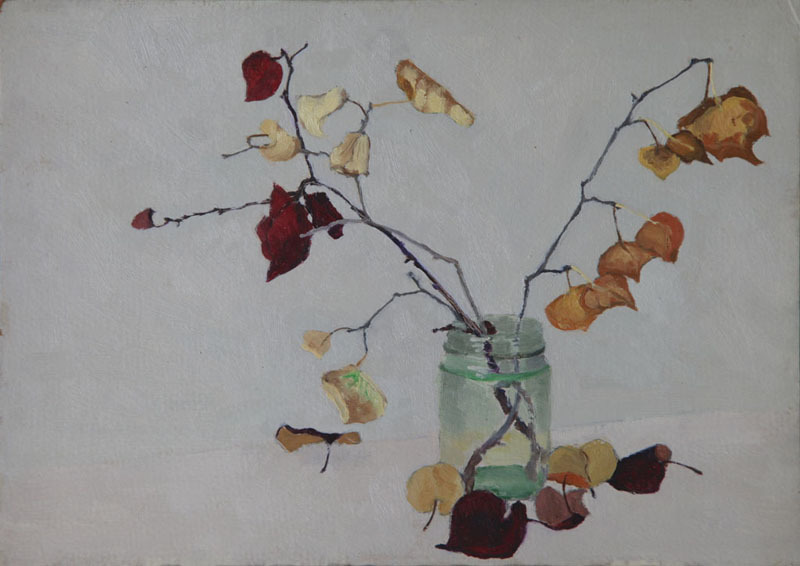 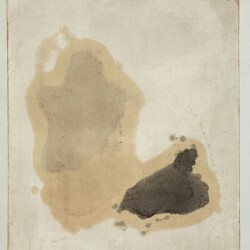 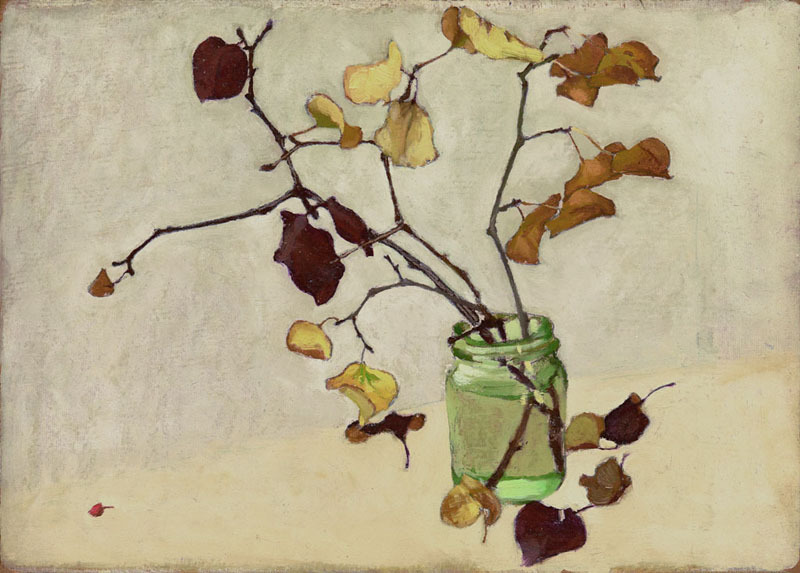 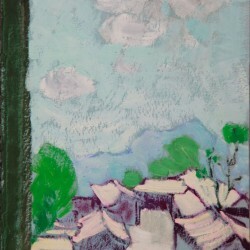 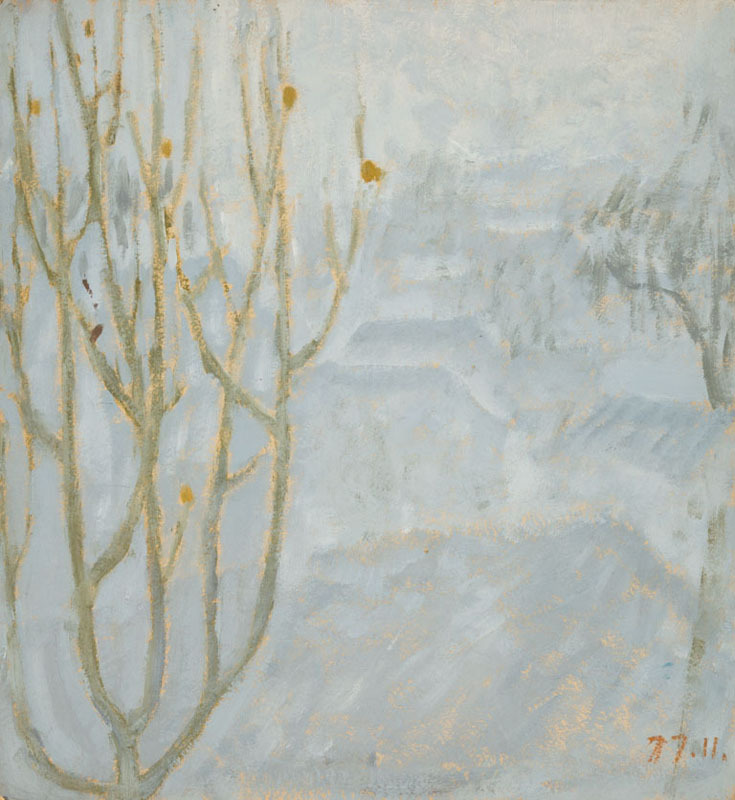 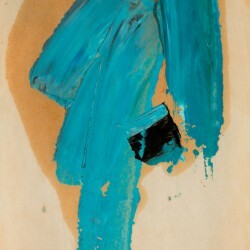 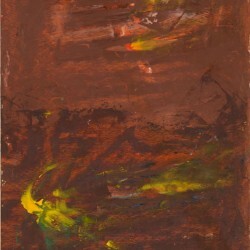 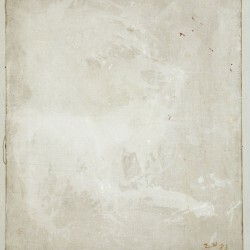 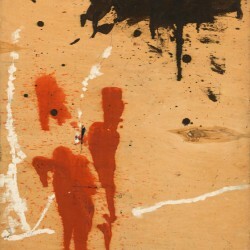 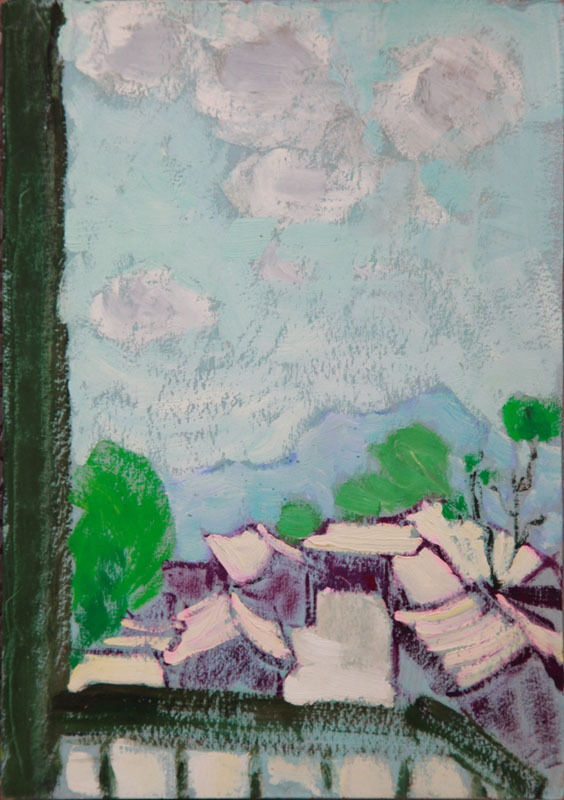 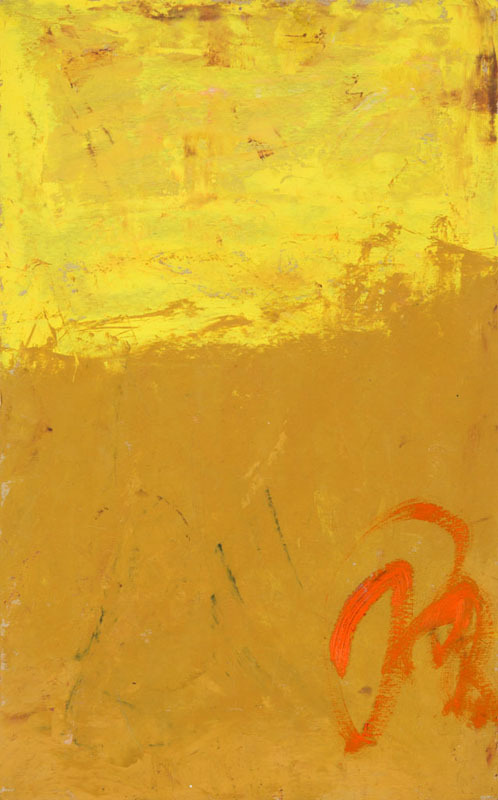 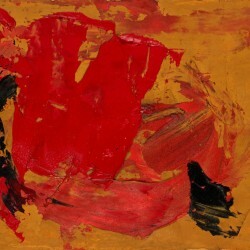 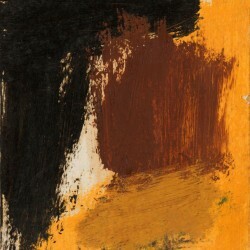 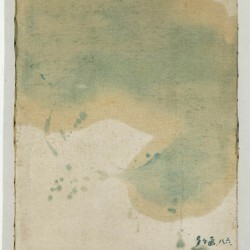 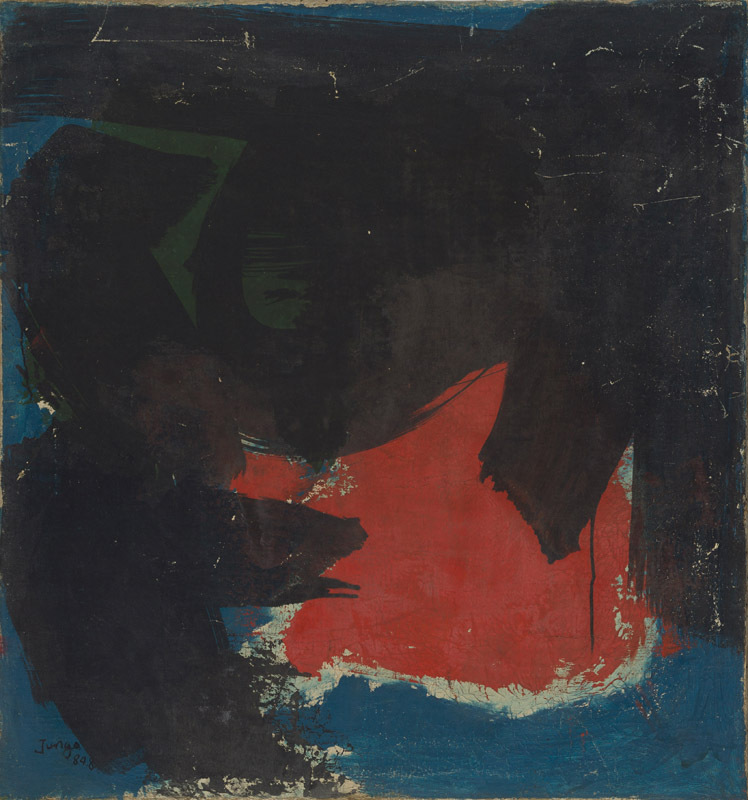 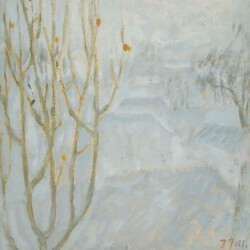 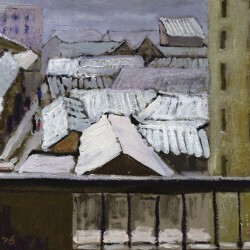 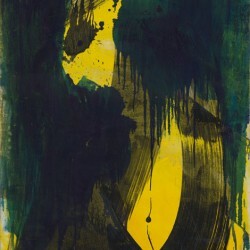 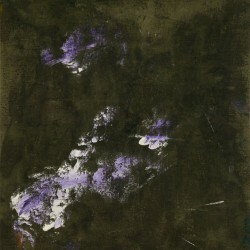 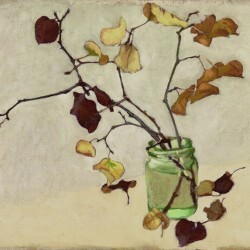 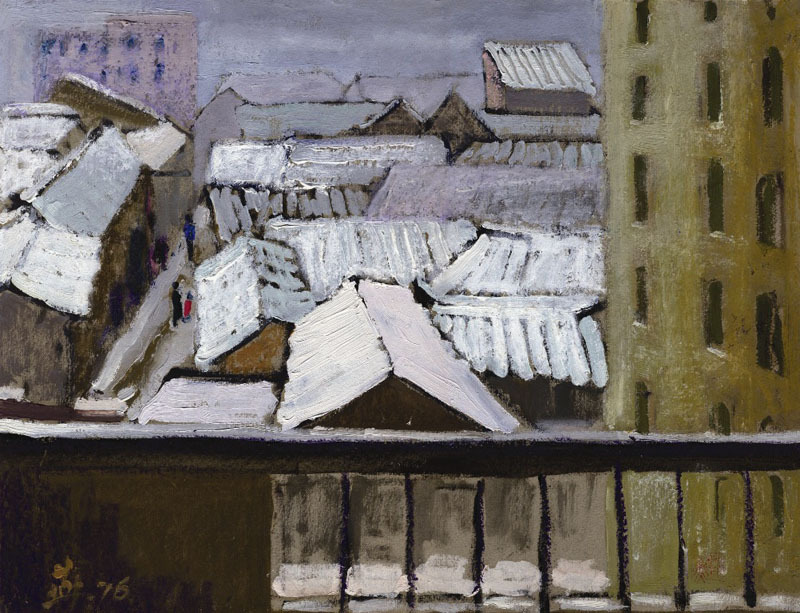 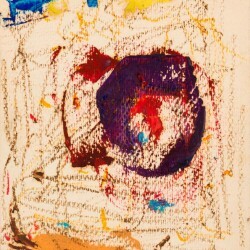 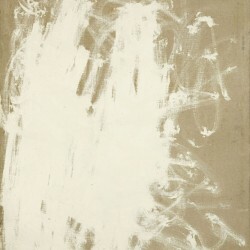 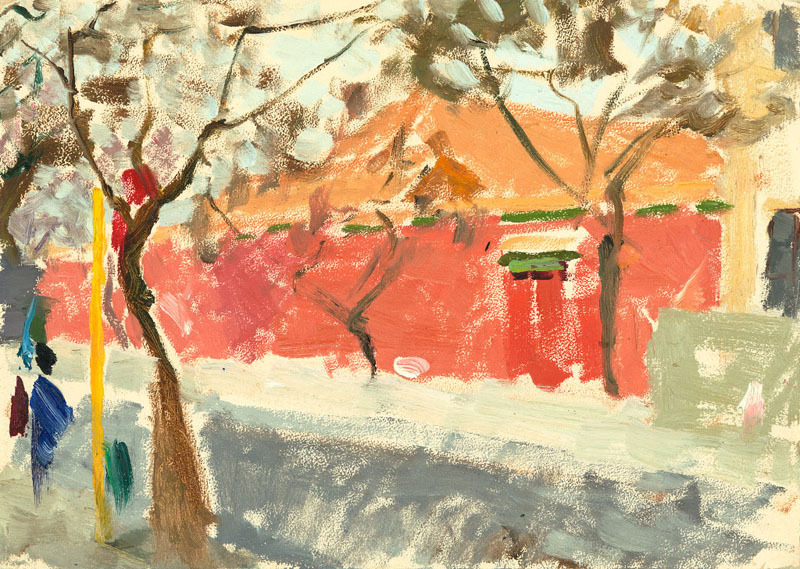 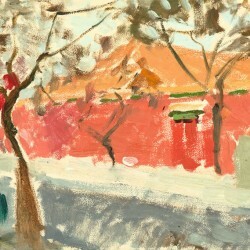 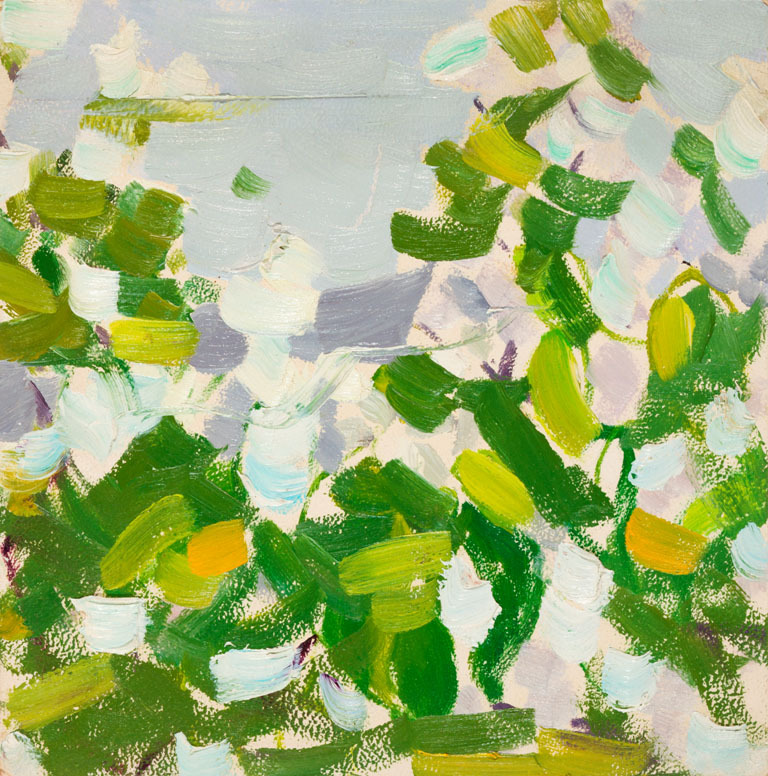 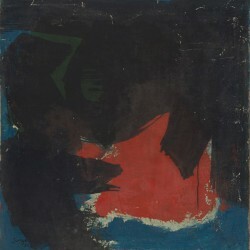 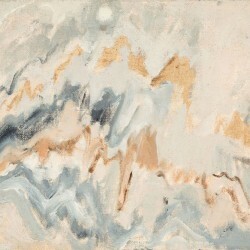 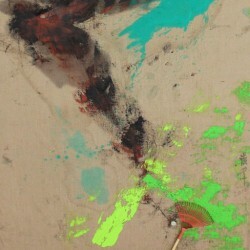 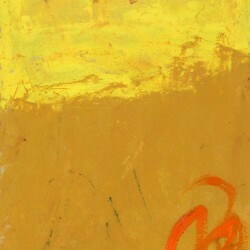 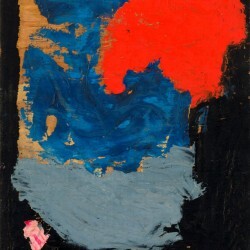 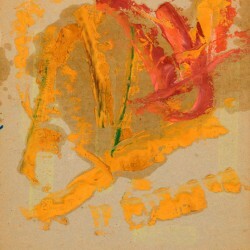 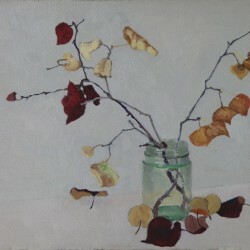 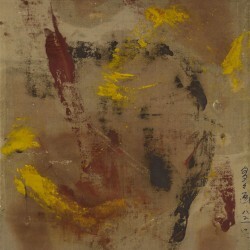 Beginning as a realist in the modernistic tradition of painting-after-nature, Zhang Wei felt the need to respond to his inner creative force and set his painting free from the common subjects of still life, land and cityscape- the joy of painting - in the tradition of Matisse's "Joie de Vivre". 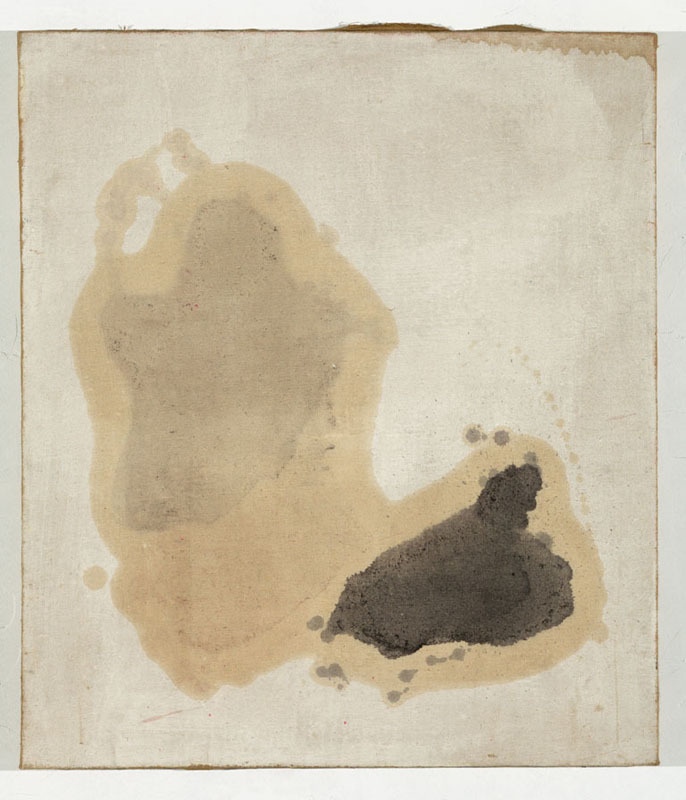 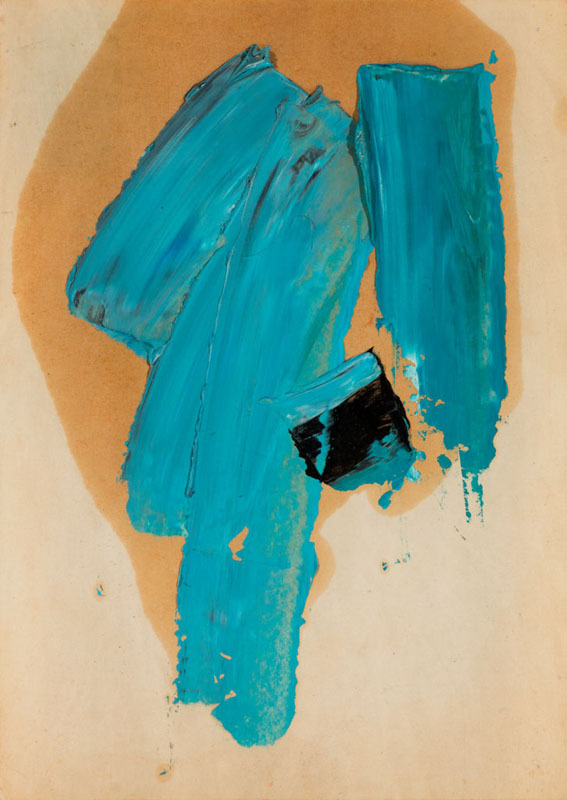 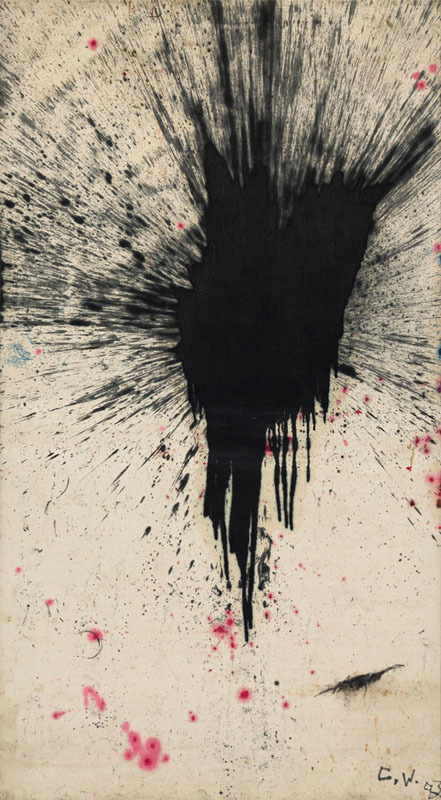 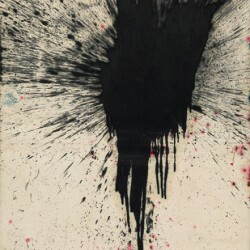 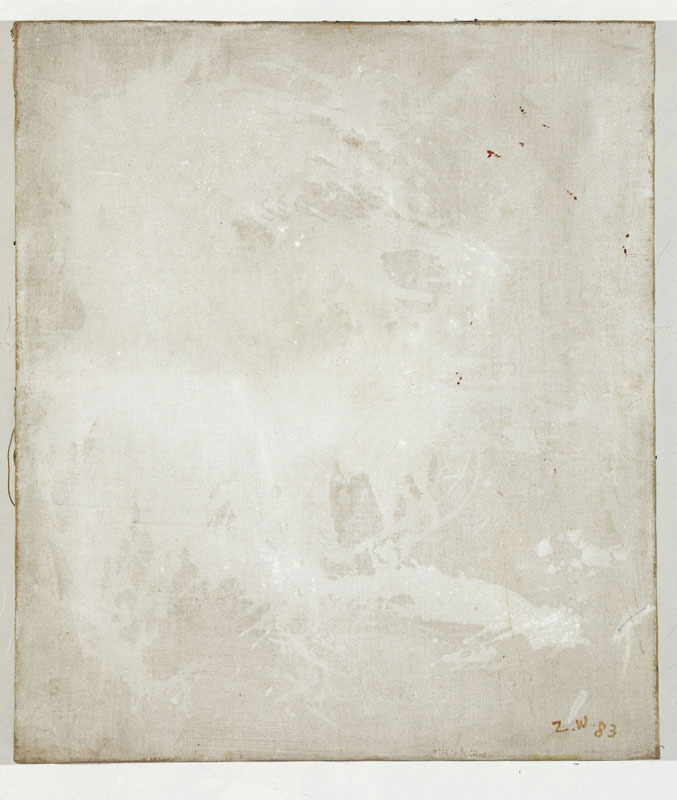 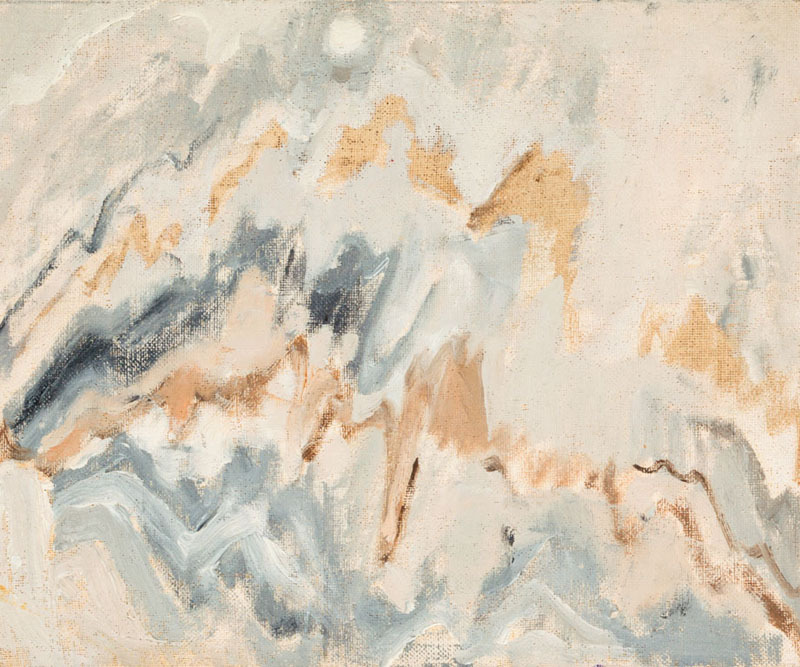 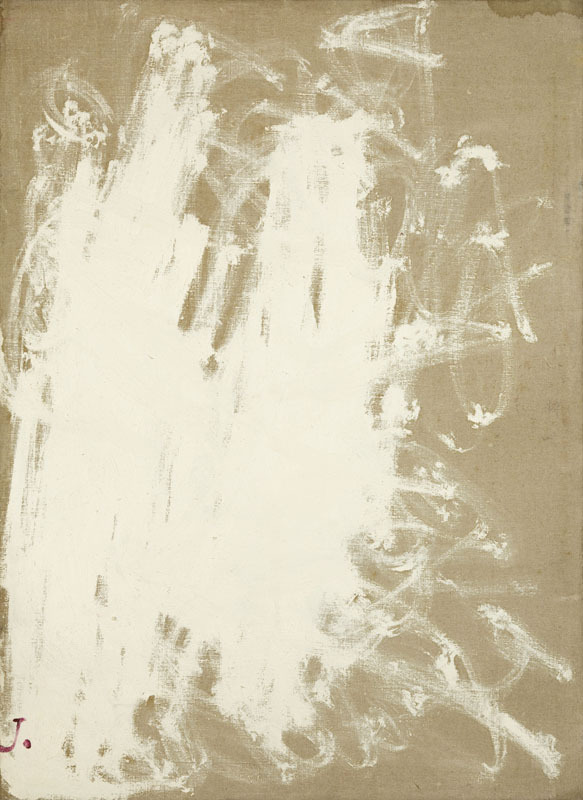 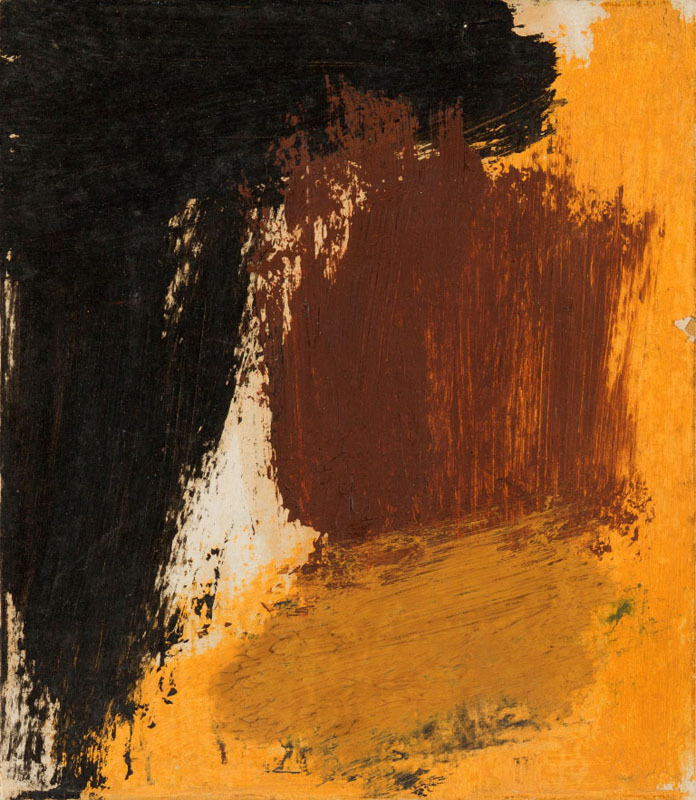 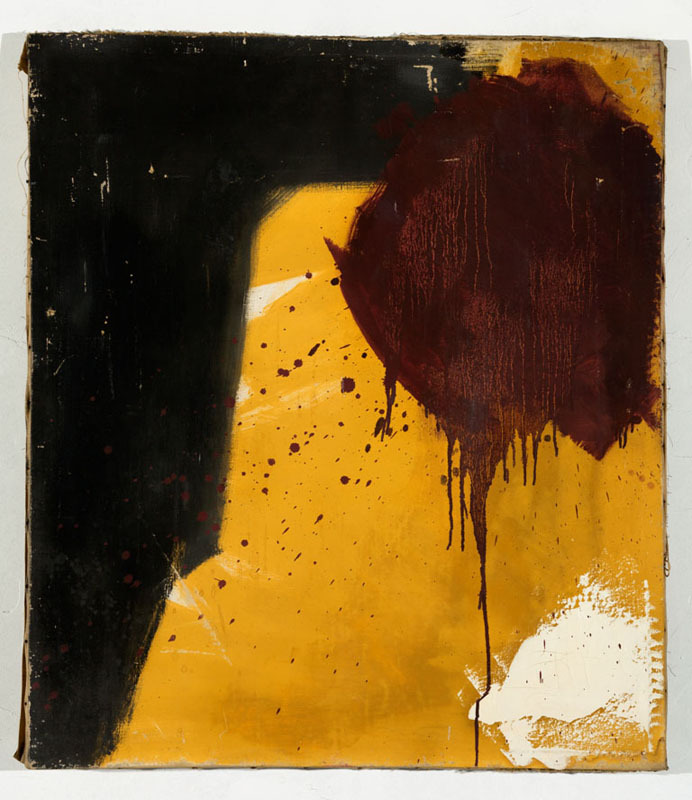 At a time when artists were prohibited from individual expression and guided towards politically framed visual propaganda, Zhang Wei pursued a vision of Pure Art and charged forth towards abstraction. 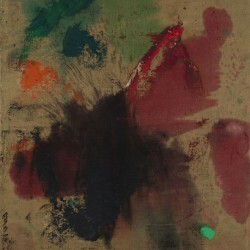 The artist’s breakthrough came during the post-Mao era, at a time that was more open culturally and allowed for international exhibits and artists to visit China. 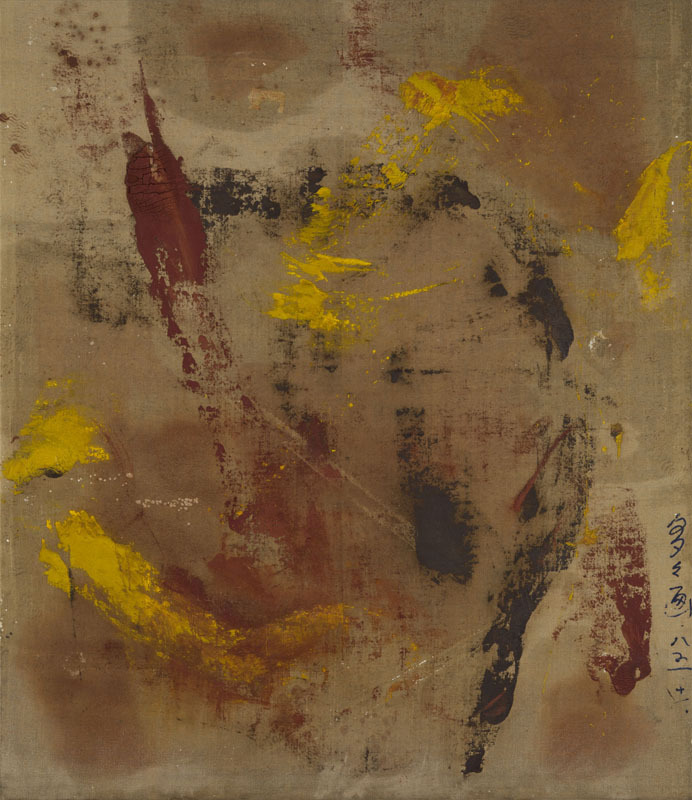 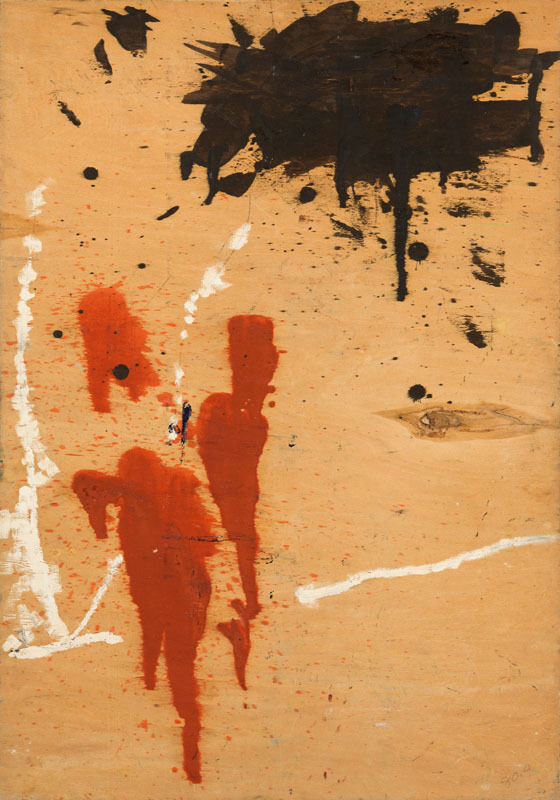 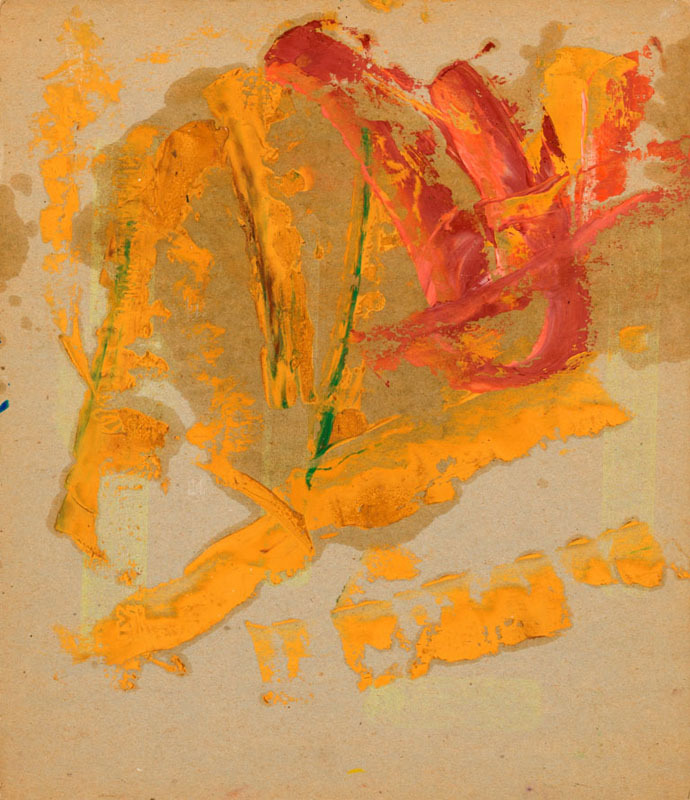 Zhang Wei saw the abstract work of Jackson Pollock in the first shows of American paintings and subsequently met Robert Rauschenberg during his legendary visit to China in 1984. 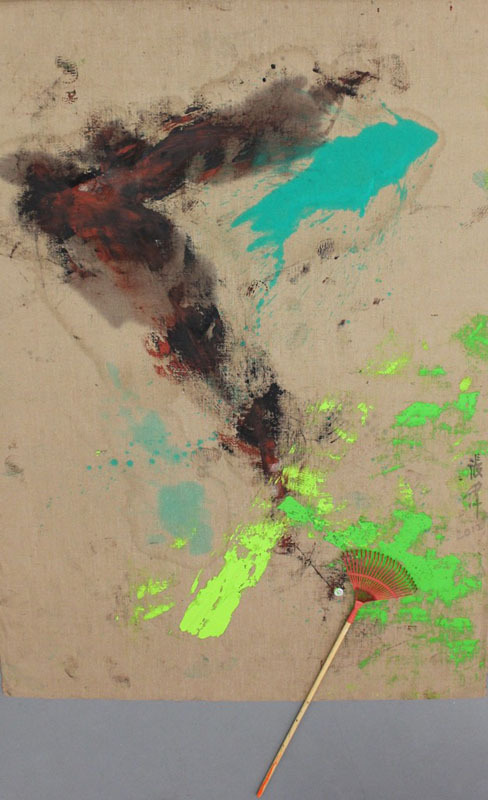 With this new exposure and further experimentation, Zhang Wei’s career erupted with an extremely productive period in which he produced an extensive series of non-realistic, non-representational paintings expressing his uncompromising, unconventional and spontaneous attitude. 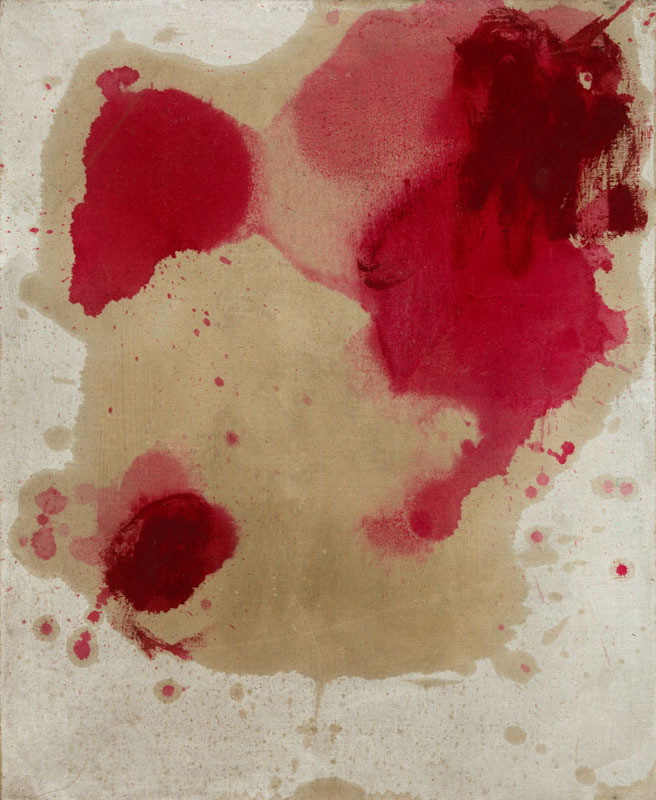 Painted on the floor of his tidy 12 square meter apartment, all of his works bare the traces of "Action Painting," a form of painting using spontaneous uncontrolled action. 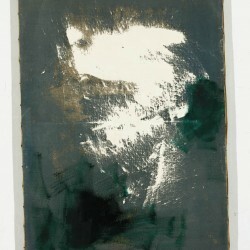 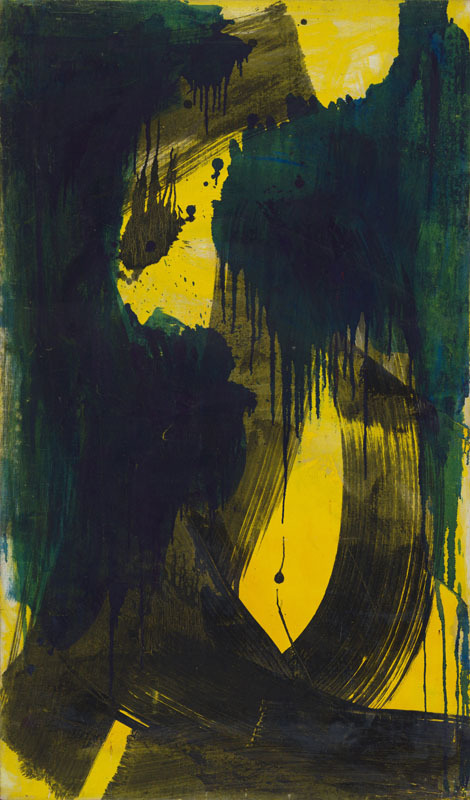 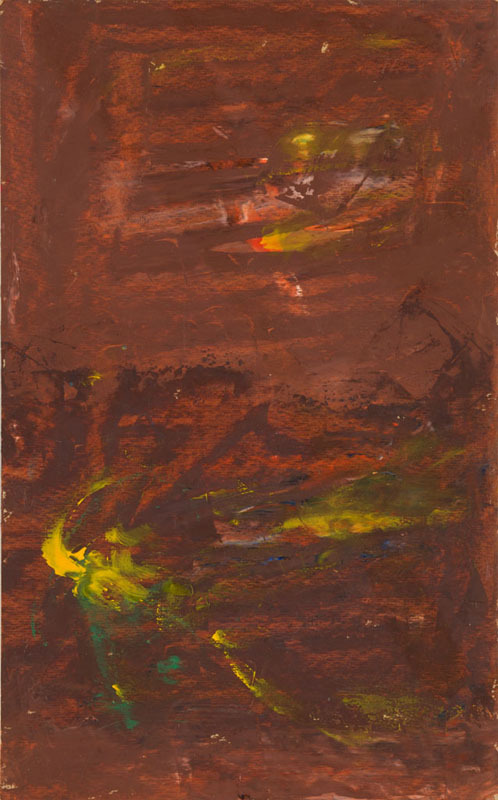 From those years and continuing on throughout his stay in the USA (1986 - 2001), his abstract works bear characteristic aspects of western oil as well as Chinese ink painting. 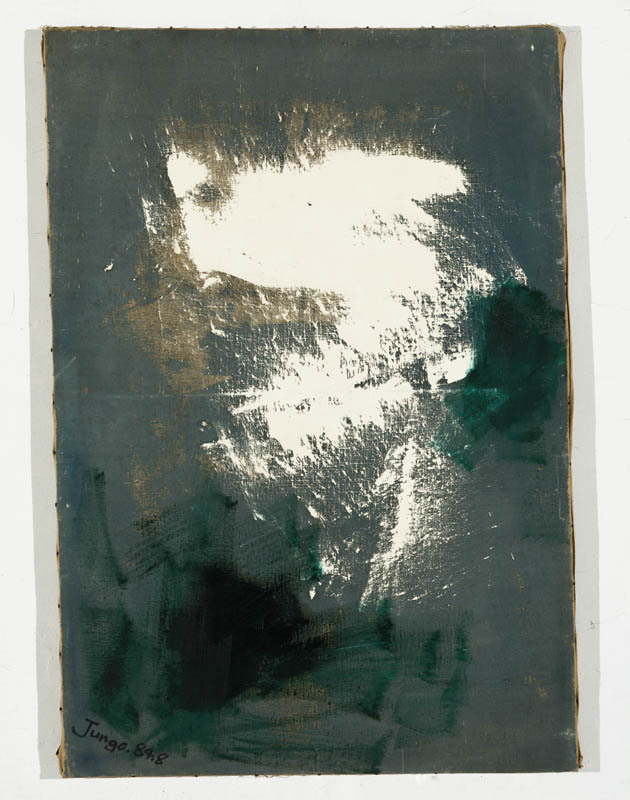 Zhang Wei’s more recent work is a vibrant return to his early experimentations, transferring them to canvas with underlying newspaper clippings of Political highlights from the 1970’s Mao era. 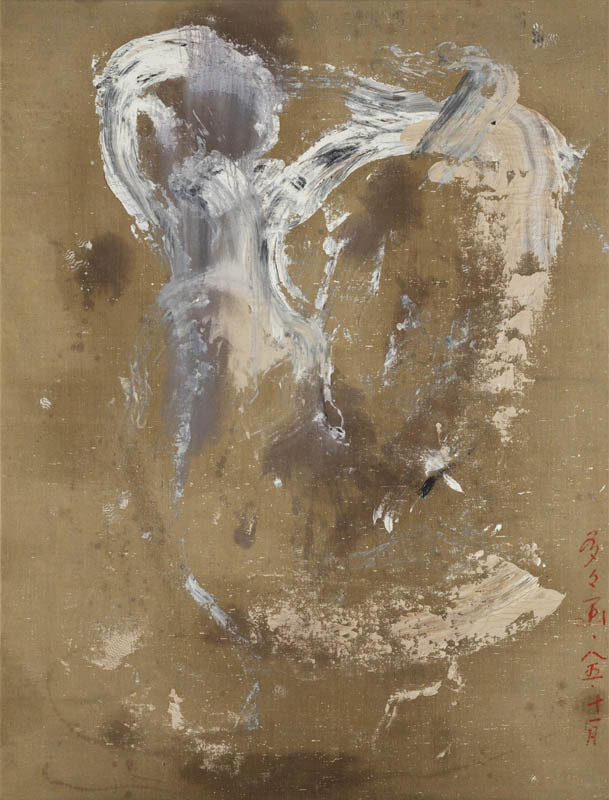 "Zhang Wei – The Abstract Paintings 1979 - 2012", shows for the first time, the ground breaking moment at which abstract art appeared in China's contemporary art history. 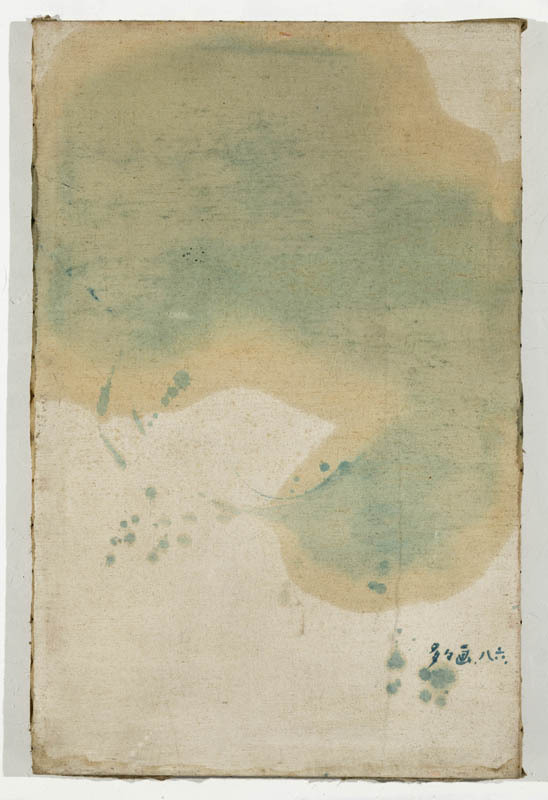 Visually organised to include the context of his artist friends, studio and archival documentation, it is not difficult to see here that the Chinese avant-garde indeed was already in full swing before the '85 Movement even began.